Delivering the most accurate, in-depth legal data in the industry, Leopard Solutions provides Law Schools with the competitive intelligence needed for law student recruitment by firms and for students to understand the legal job market and build their success within it. 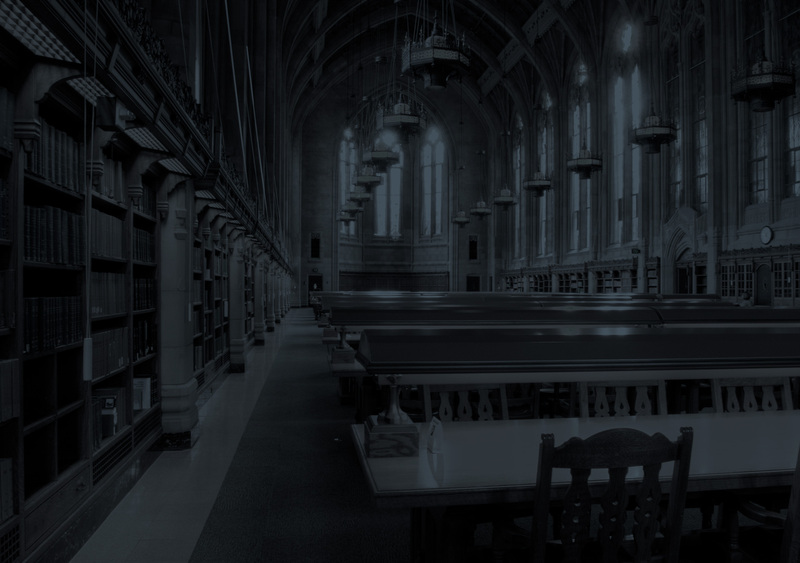 Leopard Solutions has the most accurate, in-depth data for law school recruitment. The successful entry of your law students into the professional market ensures the power of your brand reputation and reach. In order to facilitate that transition, your students benefit from your ability to provide them with access to current, timely and reliable data about law firms and attorneys for whom they may wish to work, as well as internships, fellowships, and job openings that are the right fit for them. Data from Leopard Solutions gives you the competitive edge you need. Find out why we are the most trusted legal database provider in the industry.